Our Expert Staff is Ready to Help You Beat Addiction. Getting help for addiction is one of the most important choices you can make for yourself. But, where do you start? The first step to beating addiction is finding the courage to admit your problem and seeking help. Detoxification is where the healing process begins. 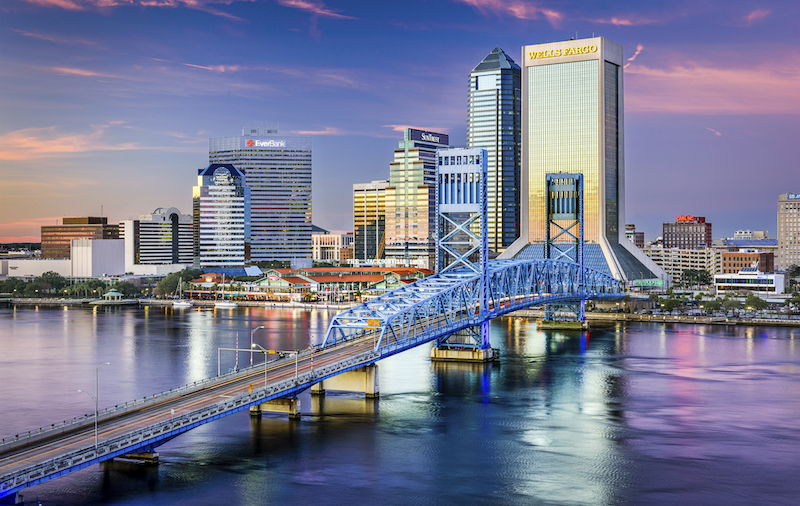 Awakening Recovery Center of Jacksonville, Florida, offers a medically supervised detoxification program that gives patients the opportunity to take back control of their lives. Awakening Recovery Center’s evidence-based treatment is built on the understanding that addiction is a chronic disease. Treatments are customized to provide the best chance for lifelong recovery from addiction. Awakening Recovery Center offers patients seeking treatment for drug and alcohol addiction an environment that’s both convenient and comfortable. 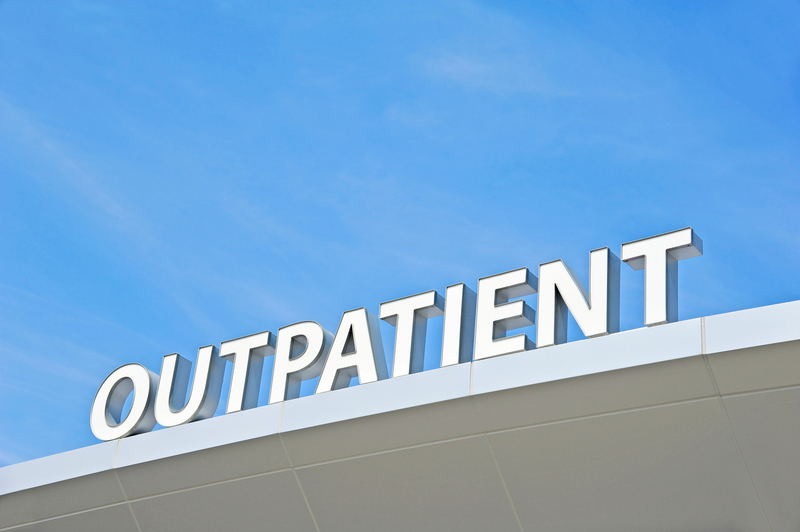 Our onsite expert addiction medicine team provides ambulatory or outpatient detox services. With close monitoring and access to providers, we use the latest evidence-based medications and holistic approaches to overcome any uncomfortable symptoms associated with detoxing from drugs or alcohol. Our program includes treatments for alcohol, benzodiazepines such as Xanax or Valium, methamphetamines, cocaine and marijuana. We also commonly treat addictions to opioid prescription pain medications such as Vicodin, oxycodone, hydrocodone, OxyContin, Percocet, Dilaudid and fentanyl, as well as illegally sold opioids like heroin. Entering into addiction treatment is a courageous step. As with any major change in life, it’s easy to feel overwhelmed and unsure you’re making the right choice. Awakening Recovery Center is Jacksonville’s premier drug rehab center and has the information and options you need to make an informed decision. Our expert and multidisciplinary team of board-certified physicians, therapists and counselors create tailored programs for our patients. To determine the optimal detox plan for each individual, treatment will include a comprehensive addiction evaluation. Our team of addiction specialists evaluates substance abuse disorders, co-occurring mental health conditions and the patient’s overall physical condition. This includes an assessment of chronic medical conditions, such as back pain or insomnia, that may have contributed to the addiction or have been made worse by substance abuse. Our outpatient detox program is offered for patients who meet the necessary criteria for outpatient treatment. Patient eligibility is established through clinical assessments, screenings, medical histories and physical examinations. Detoxification is the first step toward a life free from addiction. Let Awakening Recovery Center of Jacksonville, FL, help you take that first step. Among the many benefits of outpatient detoxification is that patients can continue working and live at home, minimizing disruptions to family life while laying the groundwork for successful sobriety. We encourage family involvement, and with permission, patient family members can be included in assessment, treatment and aftercare planning. We have found that the vast majority of patients can safely, comfortably and conveniently detox in their own home or in the home of a supportive family member. This treatment is less expensive and less disruptive than inpatient detox facilities or a stand-alone detox facility. After detox, we strongly encourage patients to continue on in treatment for their substance use disorder by entering either Awakening Recovery Center’s Intensive Outpatient Program or Day Treatment / Partial Hospitalization Program. Our team will recommend the appropriate level of care as part of the comprehensive evaluation. We accept most private insurance plans. If needed, financing options are also available to qualified applicants.